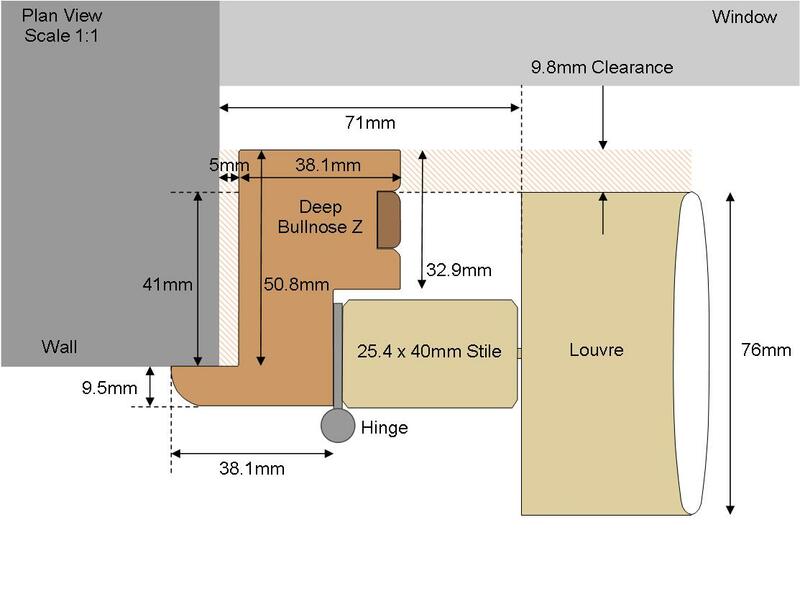 Ensure you have deducted your fitting clearance (i.e. the shadow gap), the sizes entered must be the exact frame size you require. Standard MDF - Low cost, traditional beaded design, made from MDF with a plastic coating. 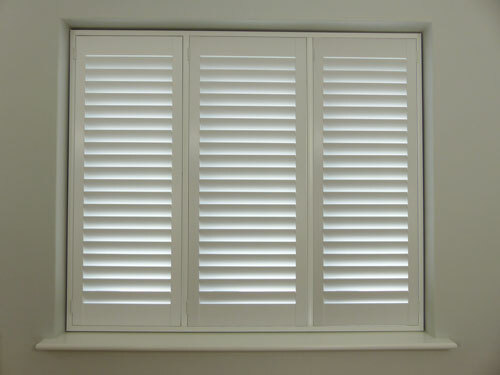 A heavier shutter so suitable for small windows. Elite WOOD - Lightweight and strong with a modern simple side stile design, it's made from hardwood with engineered stiles and a UV resistant spray finish. 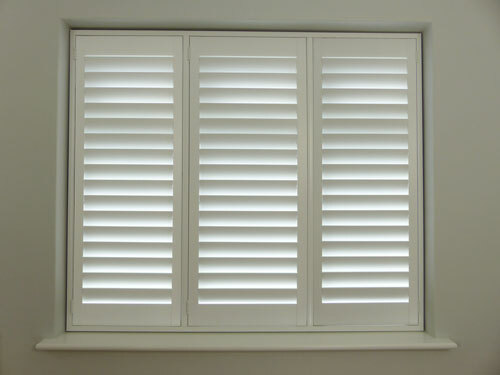 Easy Fit Kit - The quickest and easiest way to install shutters to your windows. Elite Wood with special D1 fixings and beaded L frame, designed for inside recess windows. 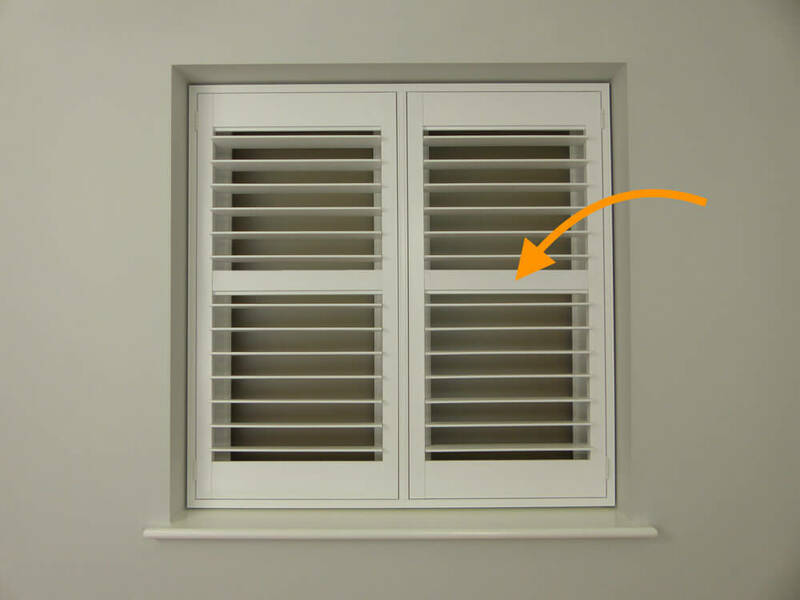 TPosts are built into the shutter frames, they are used to match vertical mullions in your window to ensure the shutters line up with your window features. 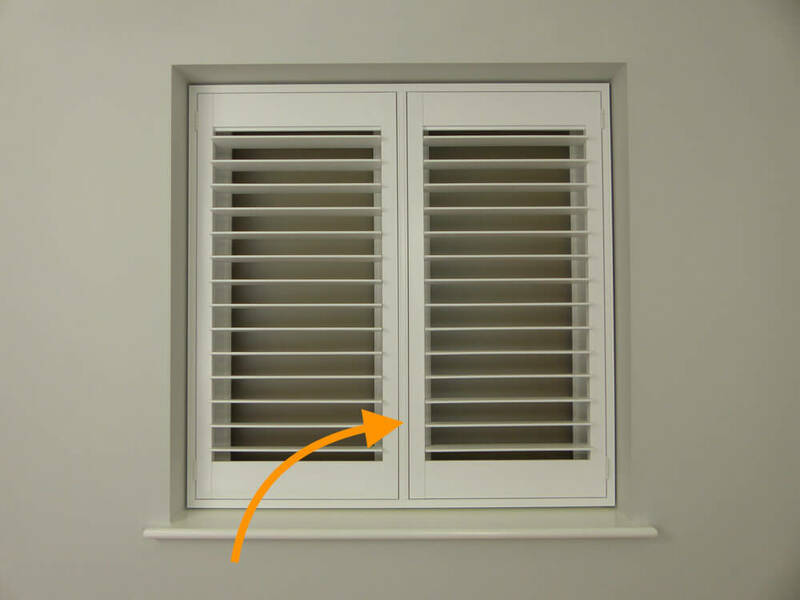 They make opening shutters easier and provide easy access to side windows, typical use is for 2, 3 or 4 section UPVC windows. Measure all T-Posts from the left to the centre of the T-Post. 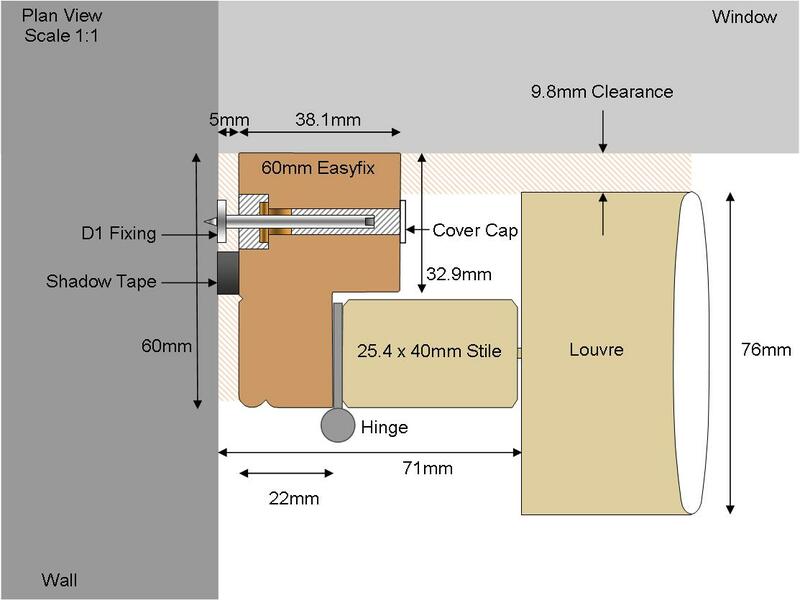 Remember to deduct the fitting clearance from your T-Post measurements. 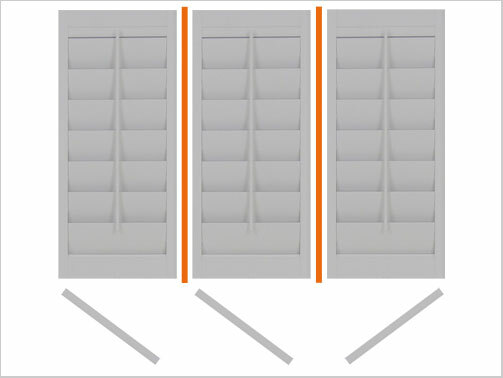 The horizontal middle rail divides the louvre blades in half and allows the louvre blades to be operated independently either side of that middle rail. Note: If you choose not to have a rail on a shutter over this height it will not be guaranteed. From the height you provide, the position of the horizontal rail can vary by half a louvre to allow the maximum number of louvres per shutter height. Measure from the window sill up to the centre of where you would like the rail. Remember to deduct any fitting clearance if you are ordering exact frame sizes. Note: The final rail position can vary as much as half a louvre. Enter the height from the bottom of the frame to the center of where you would like the mechanism to be split. Note, the final position of this split can vary as much as half a louvre. Select the folding you require. Note: Custom folding might not be guaranteed or possible to manufacture and will require checking. 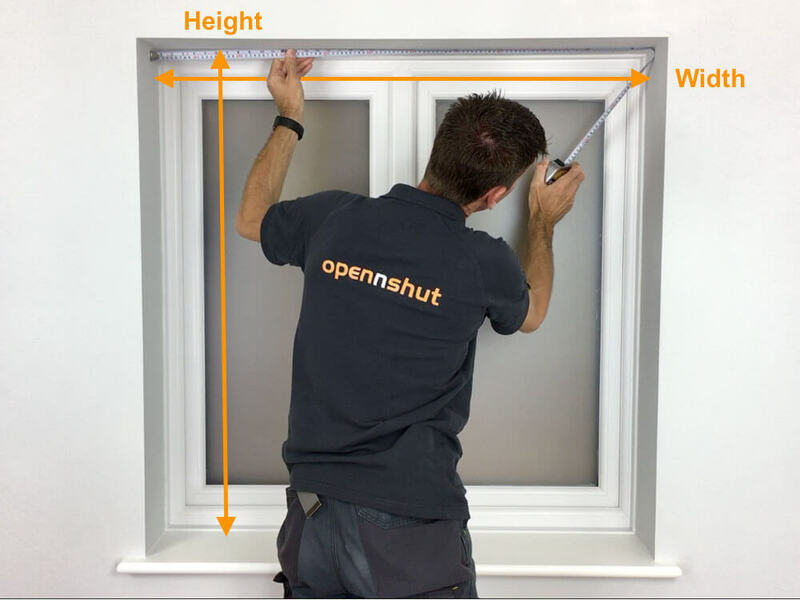 FRONT FIX - A 60mm deep frame with a removable insert around the front edge allowing fixings straight into your window frame. 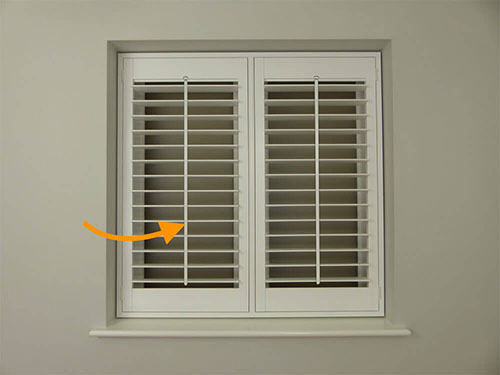 SIDE FIX - A 60mm deep frame with a removable insert around the inside edge allowing a side fixing into your recess. SIDE FIX Z - A 60mm deep Z frame with a removable insert around the inside edge allowing a side fixing at the front edge of your recess. 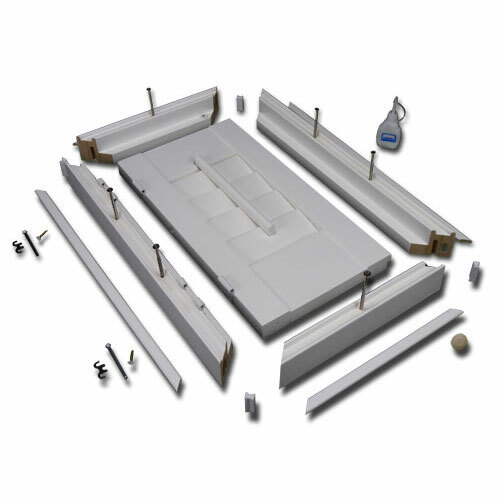 The Easyfit kit is supplied with a 60mm deep beaded L frame with pre-drill holes for the D1 fixings. 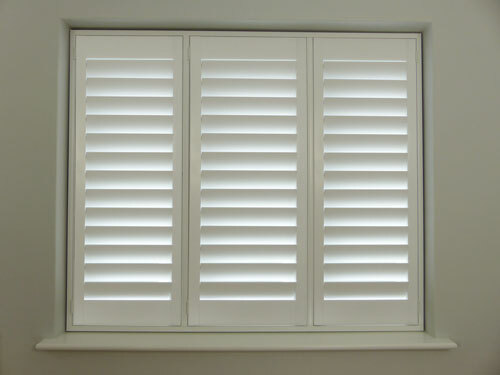 76mm and 89mm louvres are popular sizes and will reflect the most light into your room. 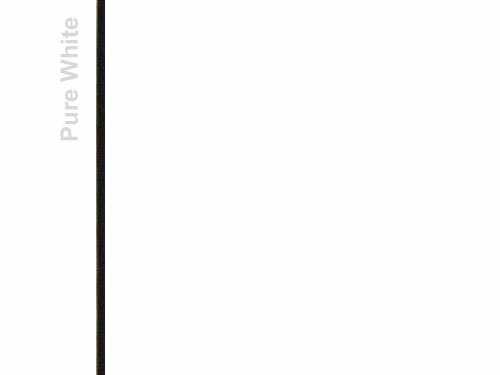 Pure White is by far the most popular colour, it's the brightest white and will reflect plenty of light into your room. If you have older traditional sash windows, you might want to consider Silk White, it's slightly softer and will blend with older paint. For the full range of colours, please use the trade order form. 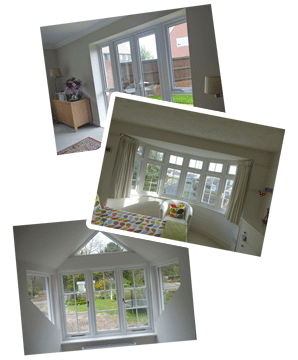 Got a bay, shape, door or non-standard window? through the more complex order process.